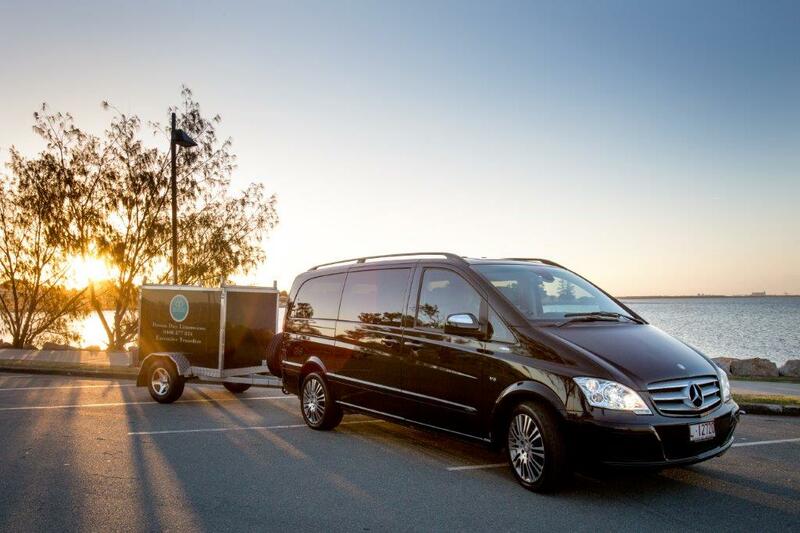 When you are planning your transport to and from Brisbane domestic or international airport for business or leisure, day or night, Dream Day Limousines has a vehicle to suit your requirement. 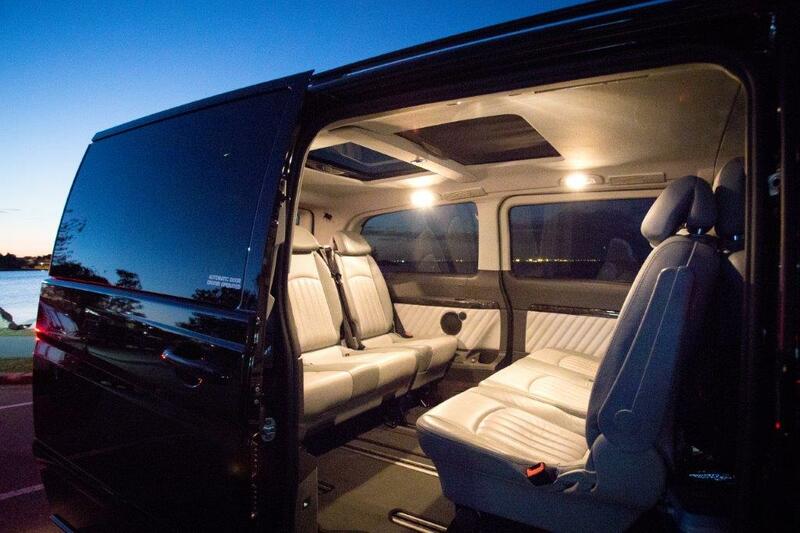 Select from our Mercedes Benz luxury VIP Viano can transport up to 7 passengers and their luggage in style and comfort or our stretch limousine that carries 9 people. Call 0408 877 834 now to enquire, get a quote or to book. You will feel like a celebrity during your limousine trip. Your personal chauffeur will collect you at the arranged pickup address, load your luggage and unload the luggage on arrival at the airport. When you return, your personal chauffeur will be waiting for you to assist with your luggage and transport you to your destination. 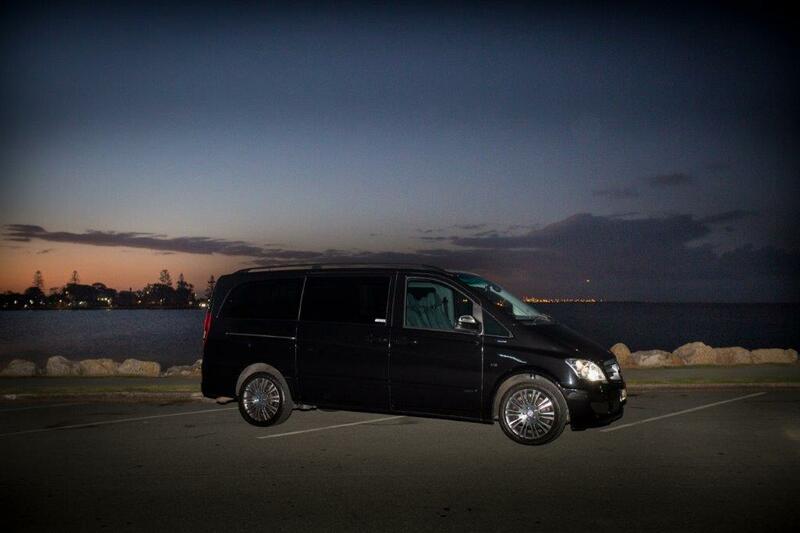 We provide a personalized service with the vehicle being solely booked for your group. The seating can be configured with conference seating to make it easy to hold a conversation with other members of your group. If you’re vehicle of choice is a stretch limousine, Dream Day Limousines will transport you in comfort whilst you sit back with your family or friends, and enjoy some music or a DVD with the on-board stereo (incorporating DVD and iPod connectivity).